Meisner & Zwicker Construction, Lunenburg County. 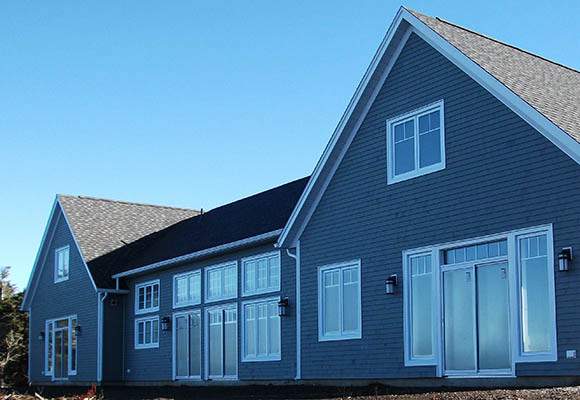 Founded in 1985, we have built a solid foundation with over 500 new homes and many renovations throughout Lunenburg and Queens Counties. 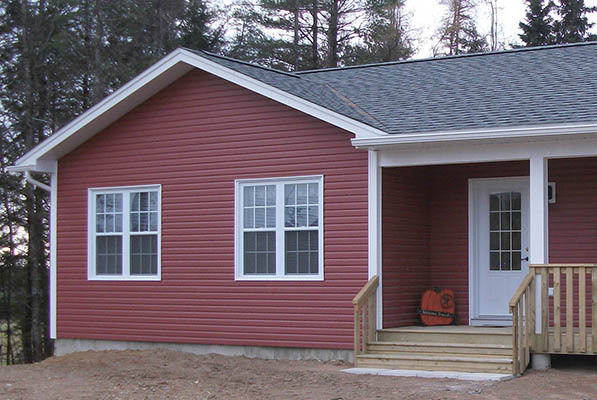 All our new homes are registered with Atlantic Home Warranty Program so you are covered. 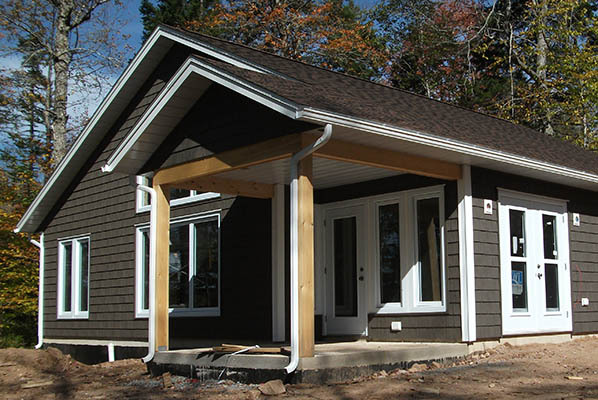 Using old fashioned values and modern technology, our homes are both energy efficient and durable. We source local products to lower our Carbon Footprint. A solid choice for your construction needs. As a Certified Residential Builder with two Certified Housing Professionals on staff, we have met the high standards and qualifications of professionalism in the construction industry – skills, experience, integrity and financial viability. 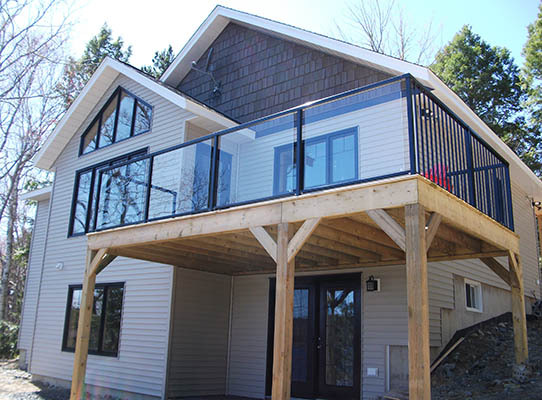 Being a member of the Canadian Home Builders’ Association and Atlantic Home Warranty displays our commitment to the industry, to our company, our employees and sub-trades and our clients. We are bound by a strict Code of Ethics which calls for fair and honest dealings with our clients, sub-trades and suppliers. 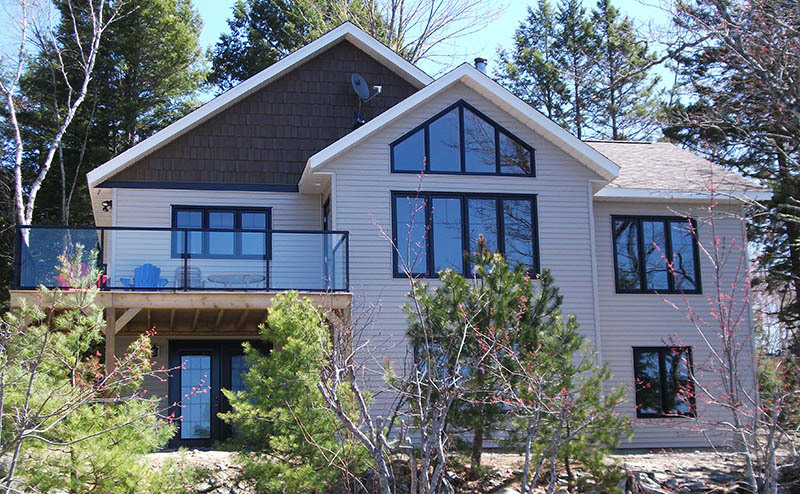 We’ve been building and renovating homes on the South Shore since 1985 and now have over 500 new homes on our resume. Our past clients can attest to our quality, pleasant working relationships, on time delivery, willingness to listen and guaranteed pricing with no hidden costs at the end. We pride ourselves in treating our staff, sub-trades, suppliers and clients fairly, honestly and with the utmost respect to make all projects an enjoyable and positive experience. We are a leader in our industry in providing quality, affordable housing in our area. We support local businesses and give back to our community. We are families working together, providing improved lifestyles for families. Meisner & Zwicker Construction's 2018 building season has begun. Contact us today for a quote so we can fit your project into our schedule.